“I can do all things through Him who gives me strength”. Friendship, compassion and service are the core Christian values that our school vision is based on. We want our learners to be ready to learn, respectful of each and to feel safe so that they can flourish in today’s world, knowing that they are loved and cherished by God. For it is through Him, that they are given the strength to encounter each day and live life in all its fullness. Our children love being at school and there is a large variety for them to do, both within and outside the curriculum. We want our students to enjoy being at school and encourage the establishment of positive relationships, not just amongst their peers but also with the adults that care and teach them. In offering dynamic, varied and constructive communal activities during day to day school life, we are preparing our children to grow in confidence and develop the positive values that will prepare them for life in modern Britain. All our pupils are assigned to a school house from when they start school. In July 2017, the entire school voted to replace our previous school house names with those of inspirational sports personalities. Pupils earn house points as reward for, amongst other things, good behaviour, excellent work in class, being helpful and generally showing a positive attitude in school. Each house has two house captains elected from Year 6 by the school staff. At our annual Sports Days, students will wear their respective house colours and participate to earn points. If a pupil earns 10 or more house points in a week, they will receive a certificate. Sir David Beckham, OBE is an English former professional footballer who has played for Manchester United, Preston North End, Real Madrid, Milan, LA Galaxy, Paris Saint-Germain, and the England national team; for which he held the appearance record for an outfield player until 2016. He is the first English player to win league titles in four countries: England, Spain, the United States and France. Known for his range of passing, crossing ability and bending free-kicks as a right winger, Beckham was runner up in the Ballon d’Or, twice runner-up for FIFA World Player of the Year and in 2004 he was named by Pelé in the FIFA 100 list of the world’s greatest living players. He was inducted into the English Football Hall of Fame in 2008. Represented by the colour red, the house captains for the academic year 2018/2019 are Amanda and Felicity. 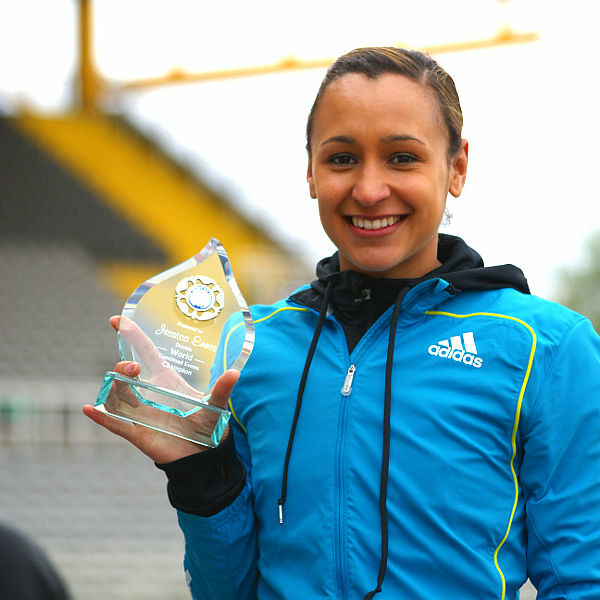 Dame Jessica Ennis-Hill, DBE is a retired British track and field athlete specialising in multi-eventing disciplines and 100 metres hurdles. As a competitor in heptathlon, she is the 2012 Olympic champion, a three-time world champion (2009, 2011, 2015), and the 2010 European champion. She is also the 2010 world indoor pentathlon champion. She is the current British national record holder for the heptathlon and the former British record holder in the 100 metres hurdles, the high jump and the indoor pentathlon. Represented by the colour blue, the house captains for the academic year 2018/2019 are Malachi and Ebrahim. Sir Andrew Murray, OBE is a British professional tennis player from Scotland currently ranked world no. 3 in men’s singles. He represents Great Britain and is a three-time Grand Slam tournament winner, two-time Olympic champion, Davis Cup champion and the winner of the 2016 ATP World Tour Finals. 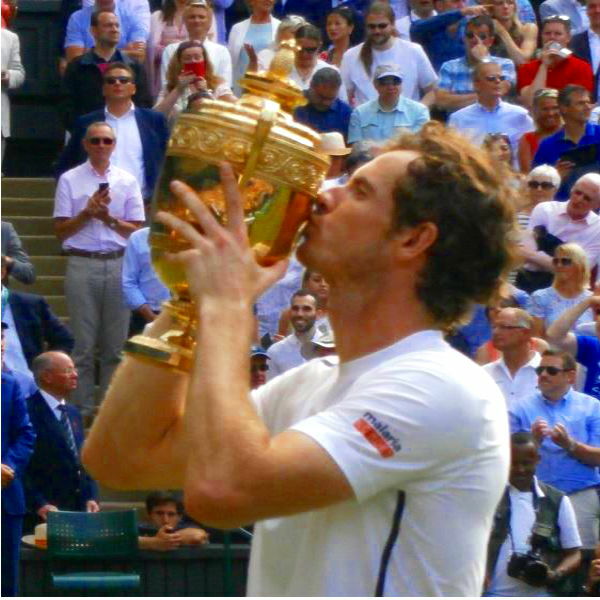 He became the first British player since 1977, and the first British man since 1936, to win a Grand Slam singles tournament and to win more than one Wimbledon singles title since Fred Perry in 1935. Murray is also the men’s singles 2012 and 2016 Olympic gold medallist, making him the only tennis player, male or female, to have won two Olympic singles titles. Represented by the colour green, the house captains for the academic year 2018/2019 are Tega and Marwa. 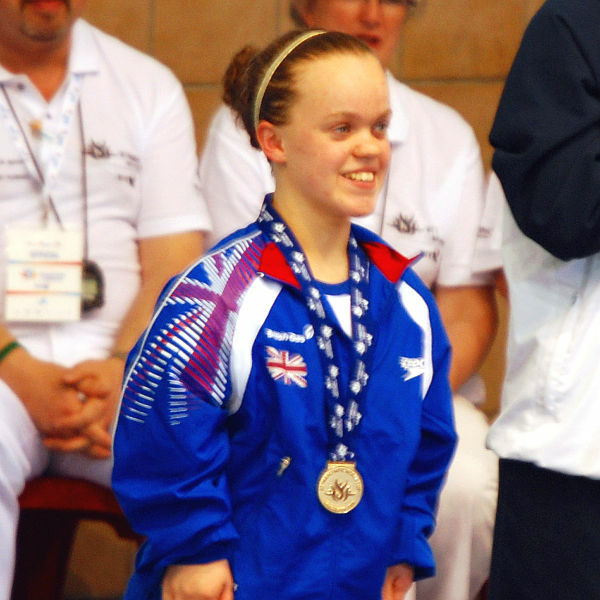 Eleanor May “Ellie” Simmonds, OBE is a British Paralympian swimmer competing in S6 events. When she competed in the 2008 Summer Paralympics in Beijing and won two gold medals for Great Britain, she was the youngest member of the team, at the age of 13. In the 2012 Olympics, she won another two golds in London, including setting a World Record in the 400m freestyle, and a further gold medal at the Rio Paralympics in 2016, this time setting a world record for the 200m medley. Represented by the colour yellow, the house captains for the academic year 2018/2019 are Yasmin and Grace. Image of Sir David Beckham licensed under the Creative Commons Attribution-Share Alike 3.0 Unported license. Image of Dame Jessica Ennis-Hill & Ellie Simmonds licensed under the Creative Commons Attribution-Share Alike 2.0 Generic license. Image of Sir Andy Murray licensed under the Creative Commons Attribution 3.0 Unported license.